Ibotta, the cash back coupon app, just released some new, rare Kashi offers! 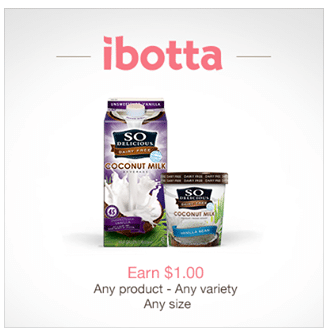 The free cash back app, ibotta, just released a new $1 cash back on any So Delicious dairy-free product offer! This can be combined with the current coupon below for FREE dairy-free yogurt at Kroger! Yay! 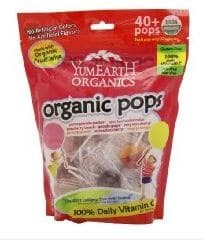 Here’s a rare 15% off Yummy Earth organic candy Amazon coupon! SavingStar, the FREE cash back/app coupon offer site, just released some new natural and organic coupon offers! 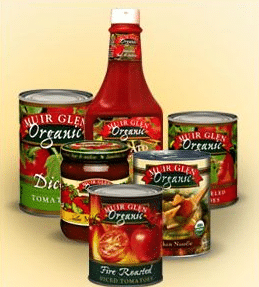 It’s the 1st of the month, which means new organic coupons! 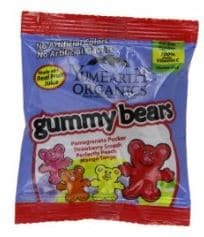 There are some nice new natural and organic coupons to print this month, including Seventh Generation! Plus, several popular coupons have reset, which means you can print two more copies, even if you printed them in the past! 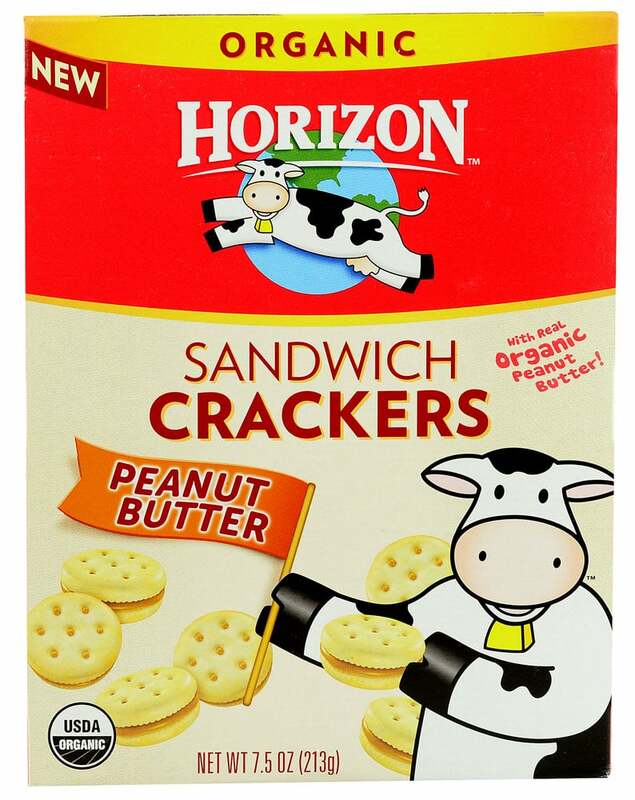 This rare Buy 1 Horizon snack crackers, get 1 FREE coupon has reset, which means you can print two more copies, even if you printed it in the past. 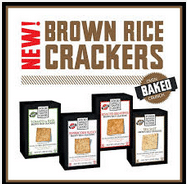 Consider using it at Target for cheap organic sandwich crackers! 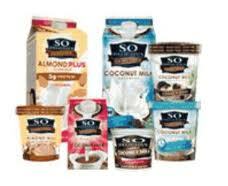 This popular $1 off any So Delicious product dairy free coupon has reset, which means you can print two more copies, even if you printed it in the past! Here’s a new $1 off any Boca meatless product (zip code 77477) coupon! You can print two copies. Just click the link, enter the zip code in the top left box, refresh the page and click print. 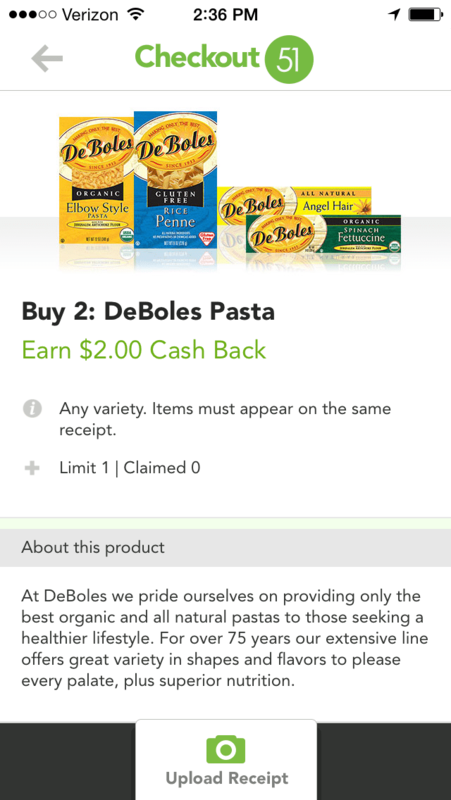 If you’re looking to save on gluten-free noodles, here’s a nice stack you can use at stores that carry DeBoles gluten-free pasta, including Kroger, Meijer, Whole Foods and others. 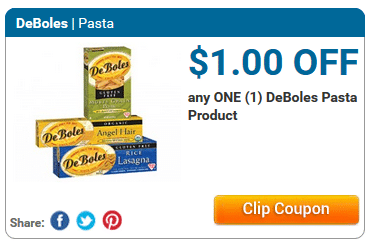 Most should have this pasta priced around $3, so just $1 after stacking the below offers! Here’s a rare chance to save on organic bread! Print two copies of this new $1 off any Arnold, Brownberry or Orowheat bread coupon. 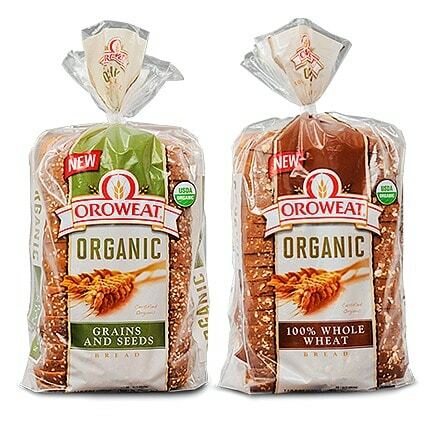 Orowheat offers organic varieties of their whole grain breads. Arnold and Brownberry offer natural, whole grain bread options.